We put forth for the clients an extensive range of Industrial Pipe Burner that has been availed to the customers in a wide variety of specifications. 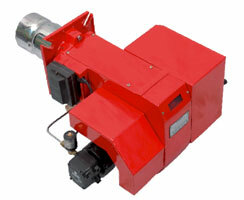 Designed for bearing highest levels of temperature this burner range is widely used in burning applications. We have used the best quality raw material in the making of this range. It is easy to fit and can be used in transmitting fuel.